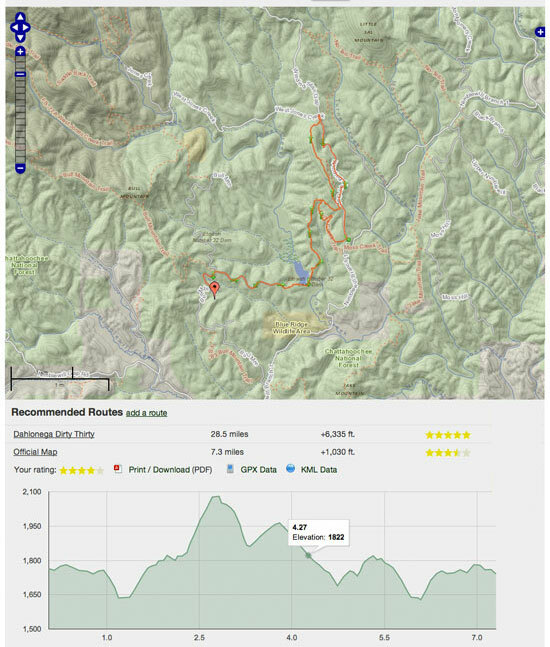 The Singletracks Co-op program rewards members for adding product and trail reviews, photos, videos, and maps. Members who earn 30 points within a 1-year period will unlock access to our entire topo map catalog and other premium features. Check your member dashboard using the "My Account" dropdown menu at the top right on the website to check your progress at any time. More info about the program here. Our mission has always been simple: to maintain--with your help--the most comprehensive source of mountain bike trail information in the world. Millions of mountain bikers rely on Singletracks annually to help them find new trails, yet less than 15% of our registered members have ever added a single review or photo. Add in visitors who haven't registered for an account, and we're talking less than 1% of Singletracks visitors who contribute. For those who aren't able to contribute to the community, we'll continue to offer paid subscriptions with instant access to premium features, including topo maps. But at the end of the day, photos and reviews are much more lasting, and we want to reward those who help us fulfill our mission to document mountain bike trails all over the world. So what's stopping you? Add your summer trail pics and review the trails you've ridden to unlock everything Singletracks has to offer!